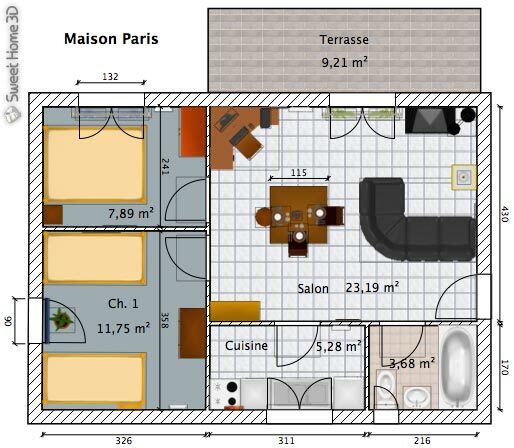 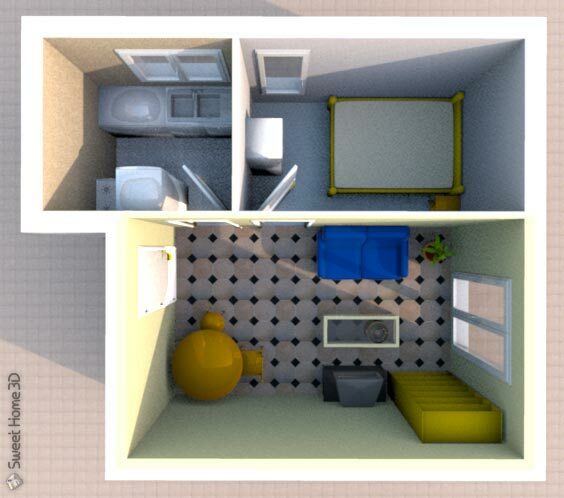 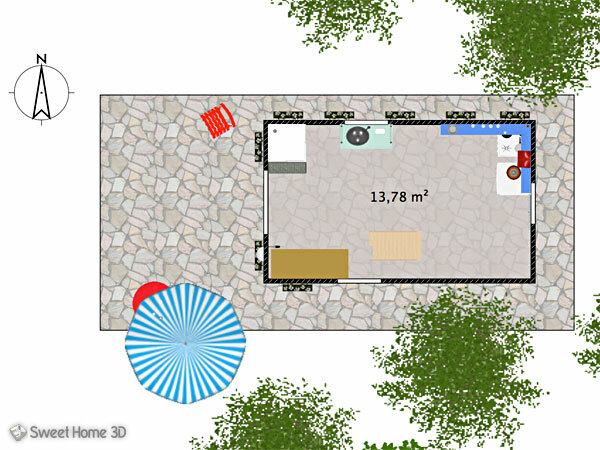 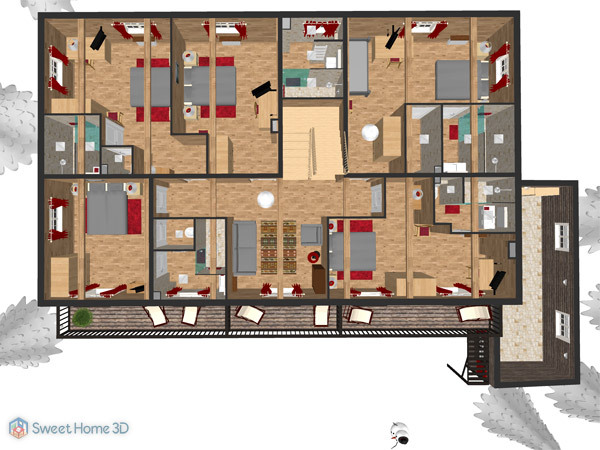 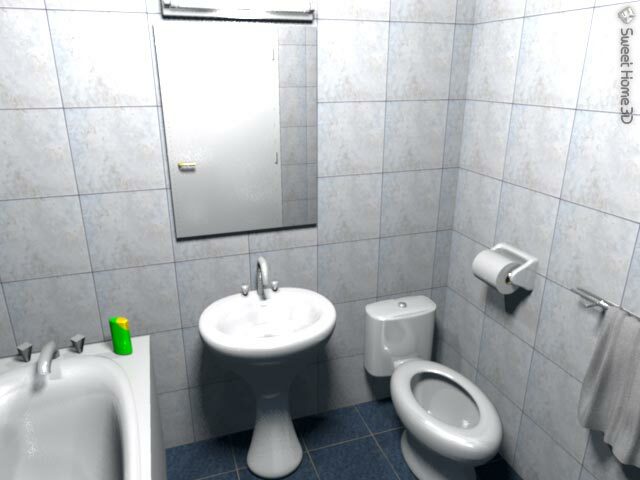 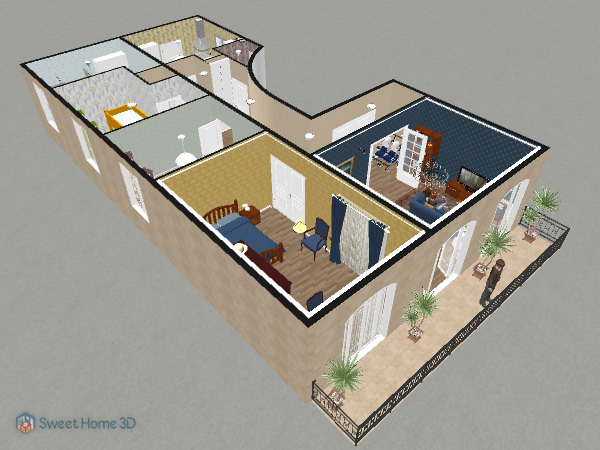 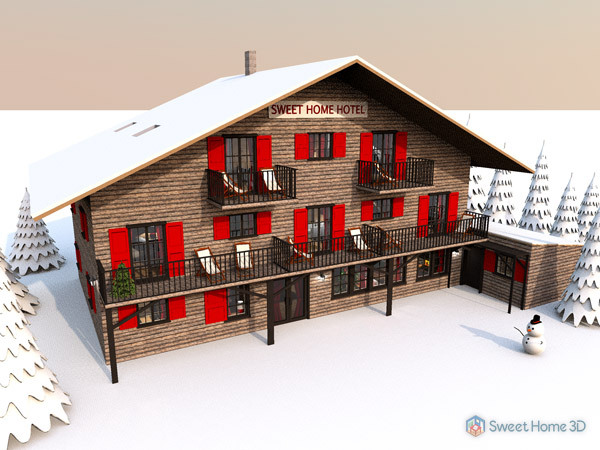 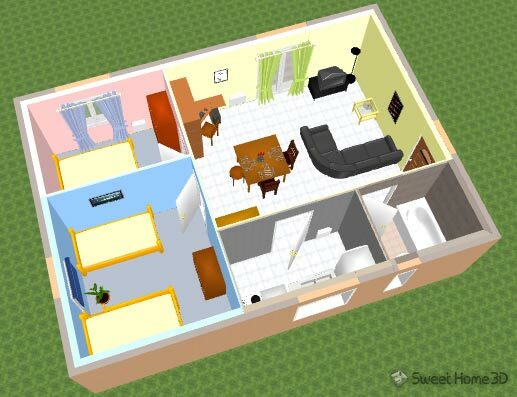 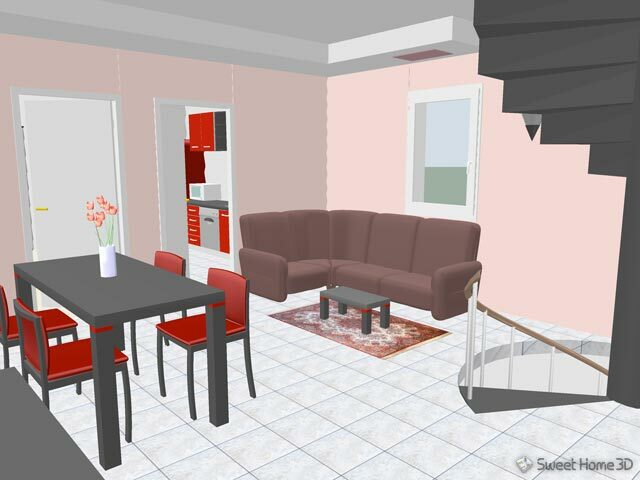 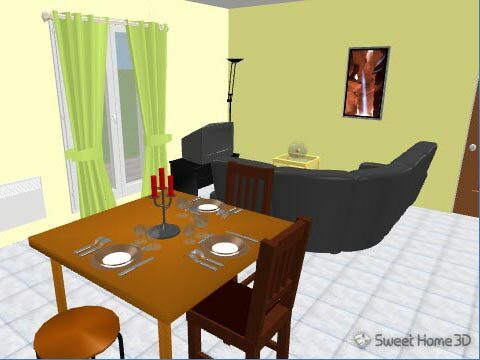 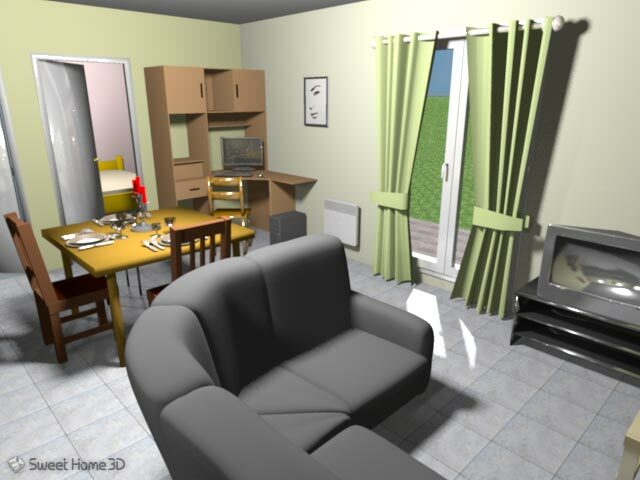 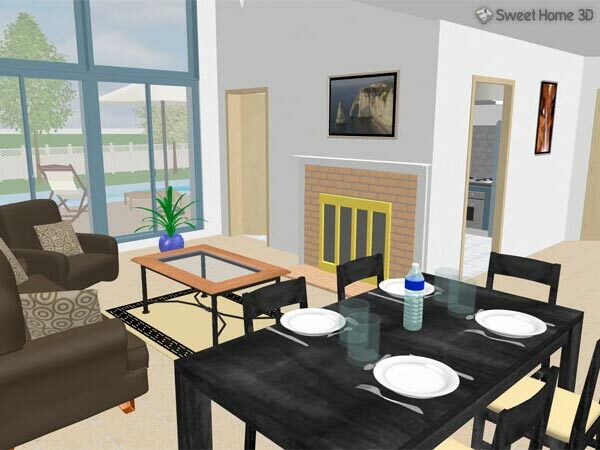 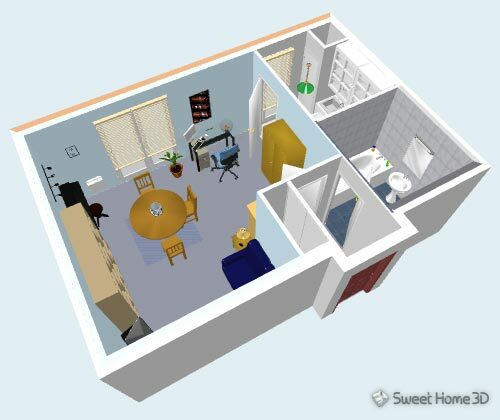 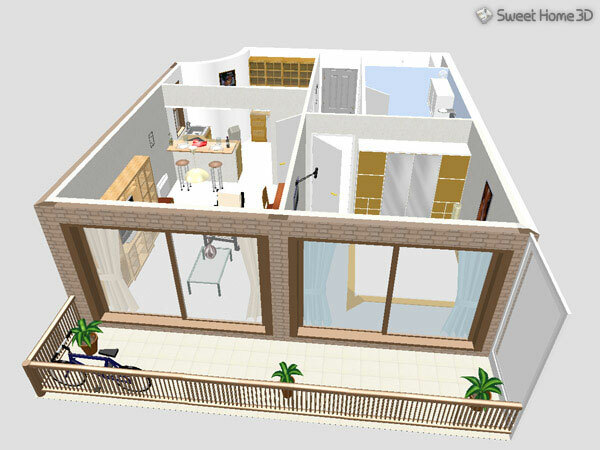 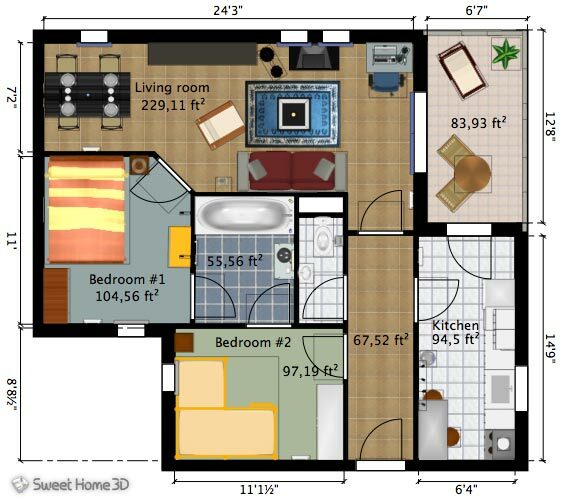 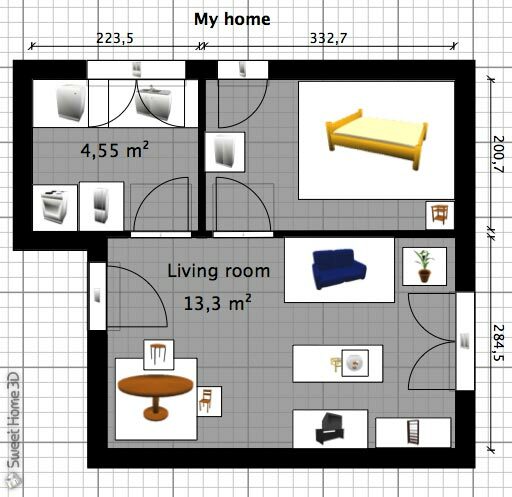 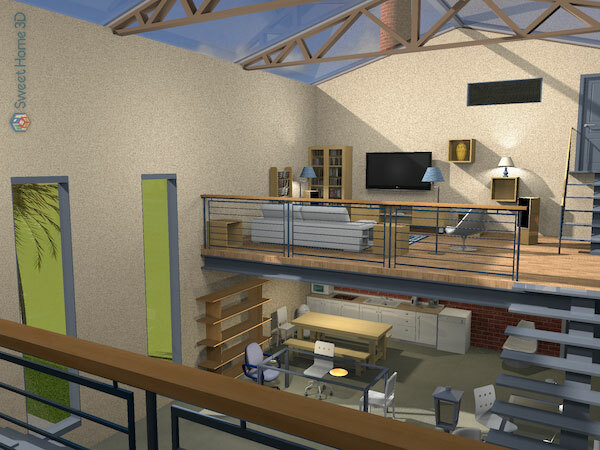 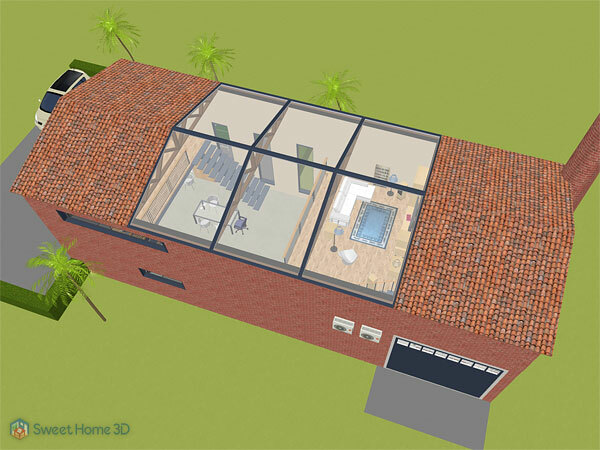 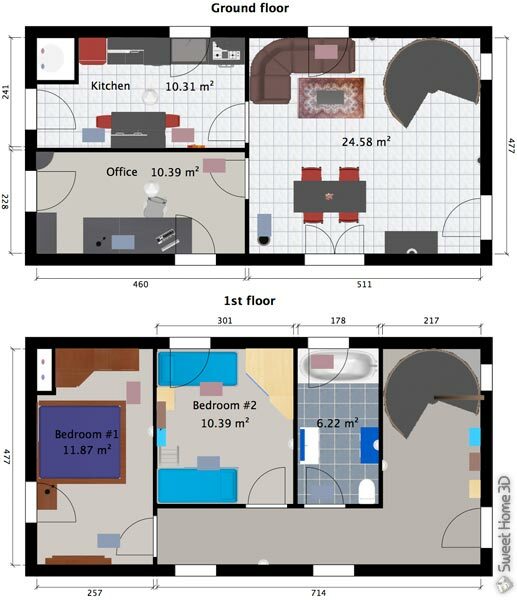 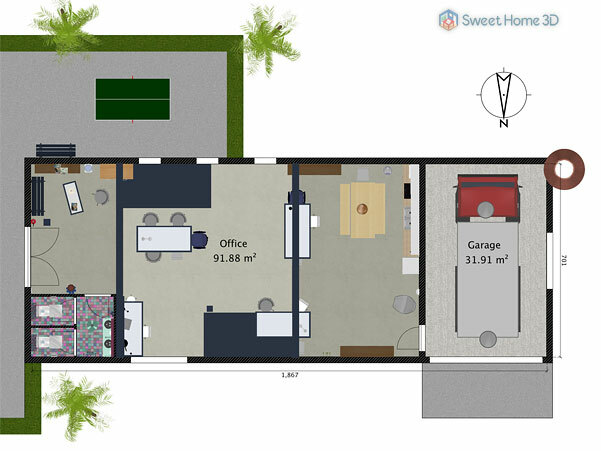 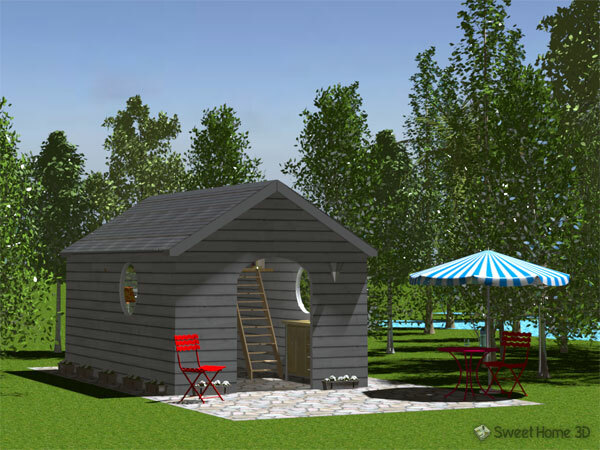 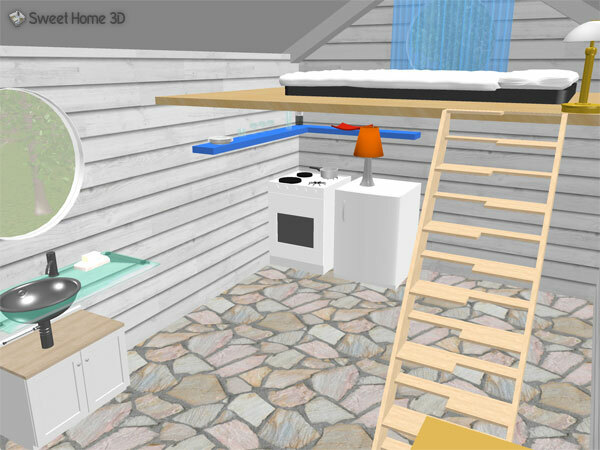 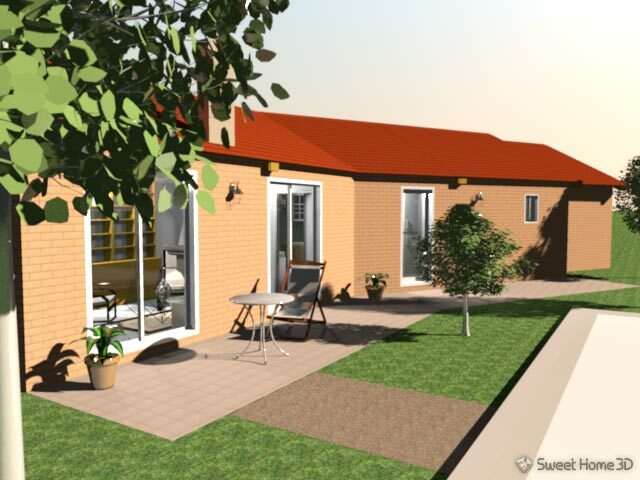 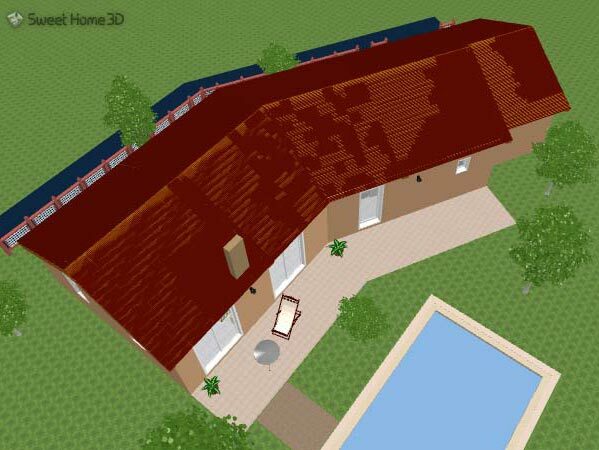 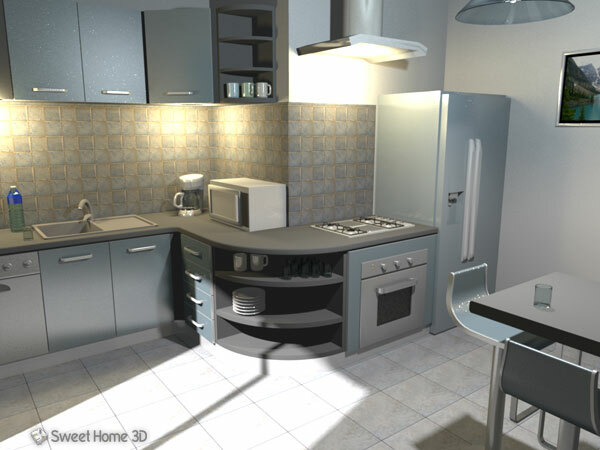 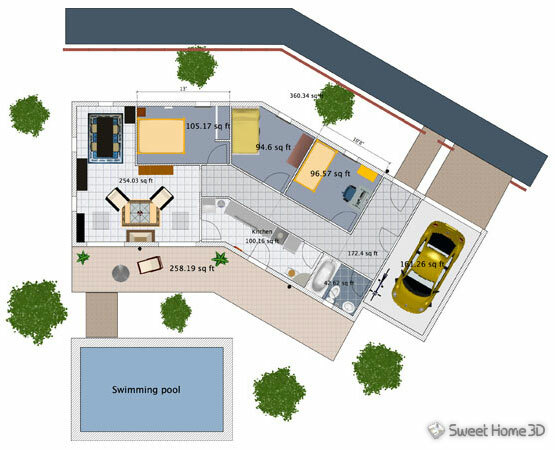 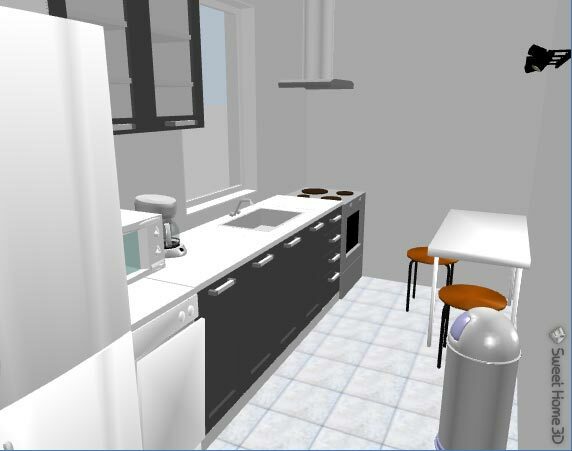 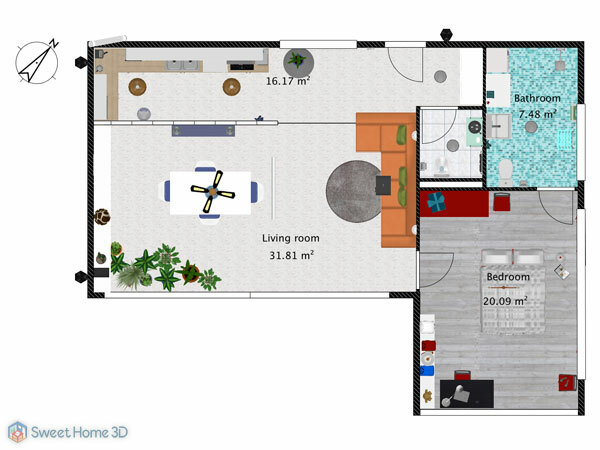 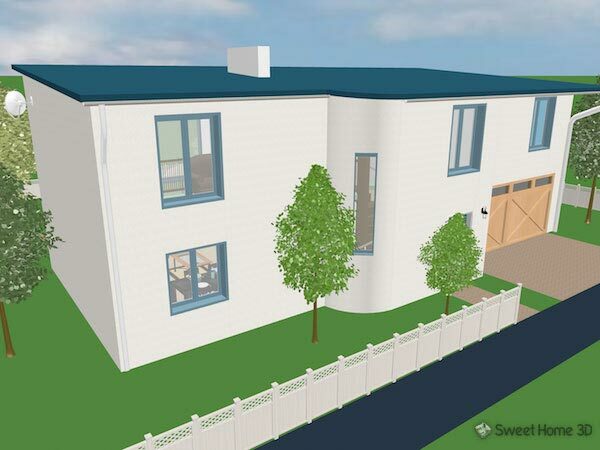 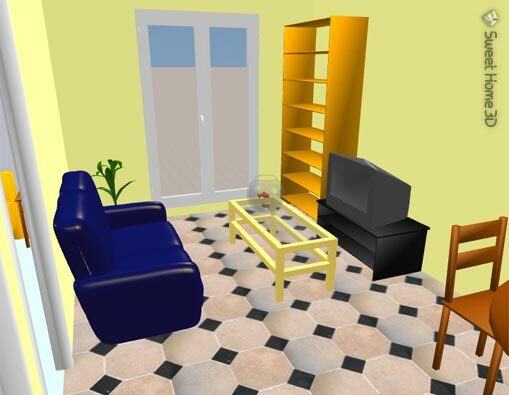 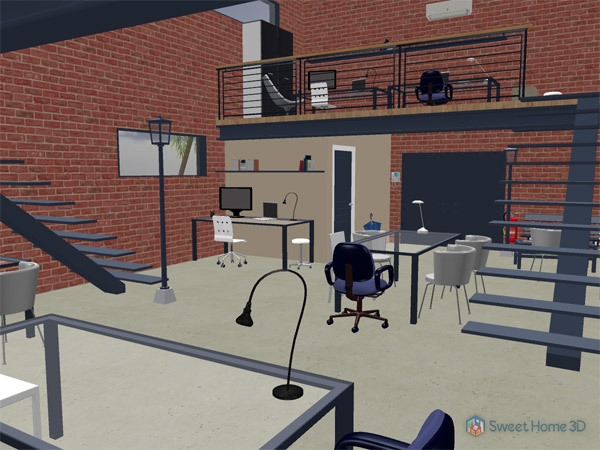 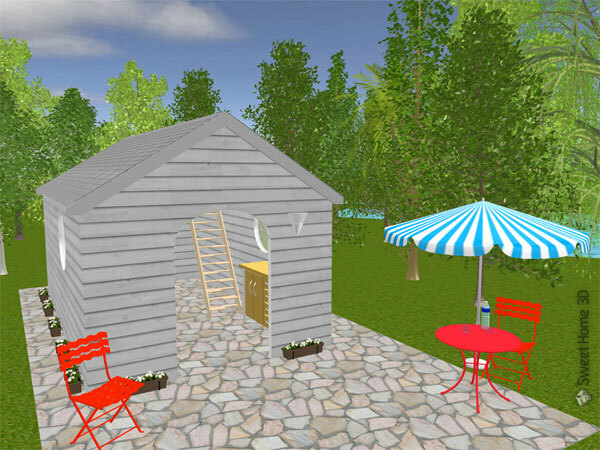 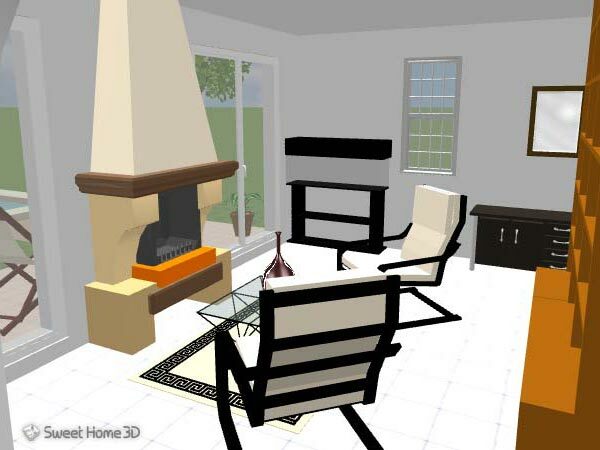 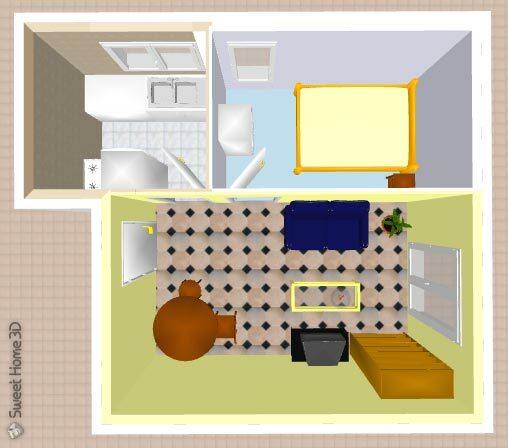 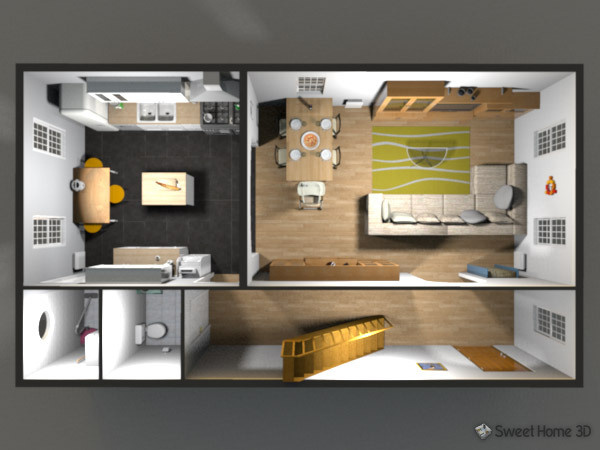 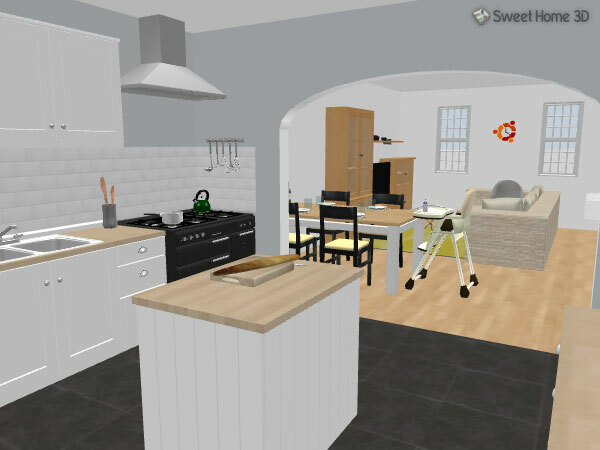 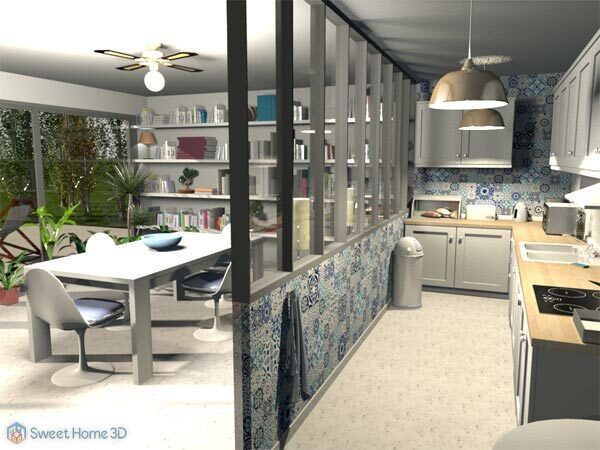 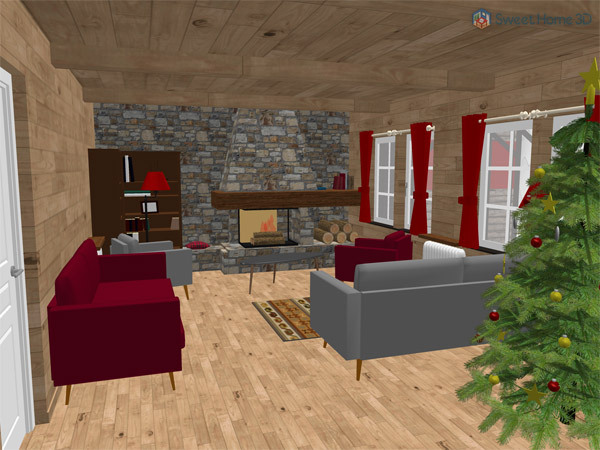 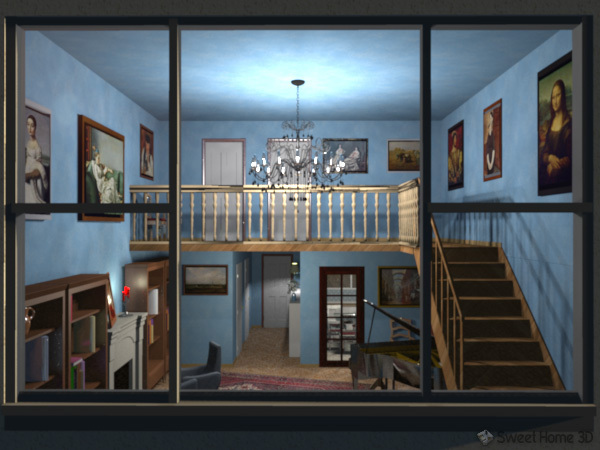 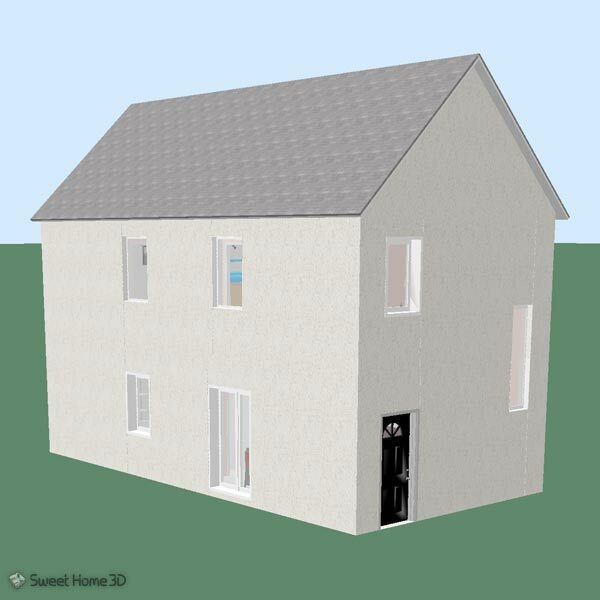 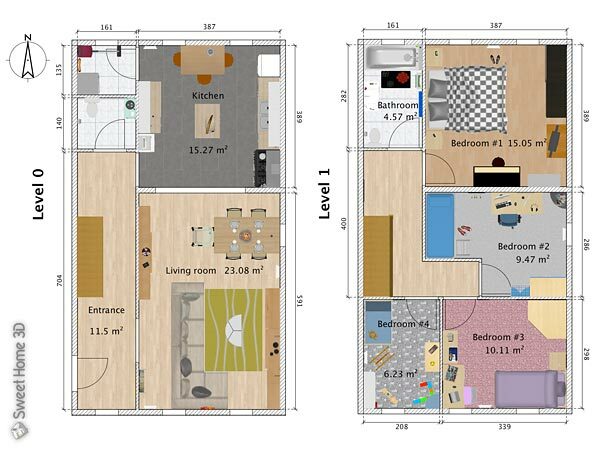 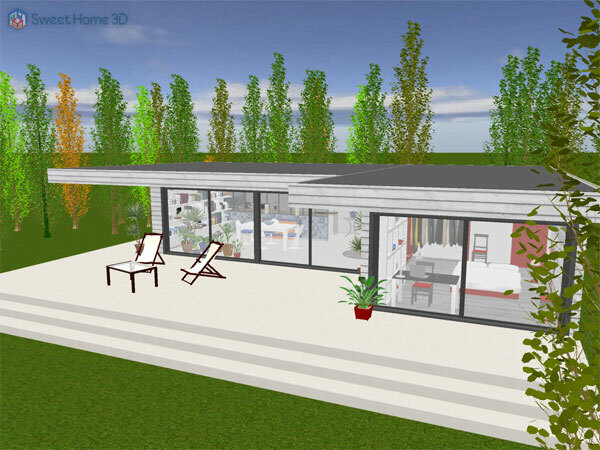 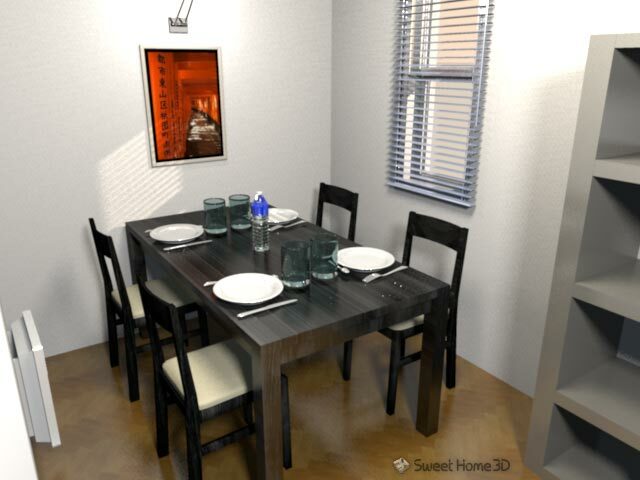 This page proposes examples of homes created with Sweet Home 3D. 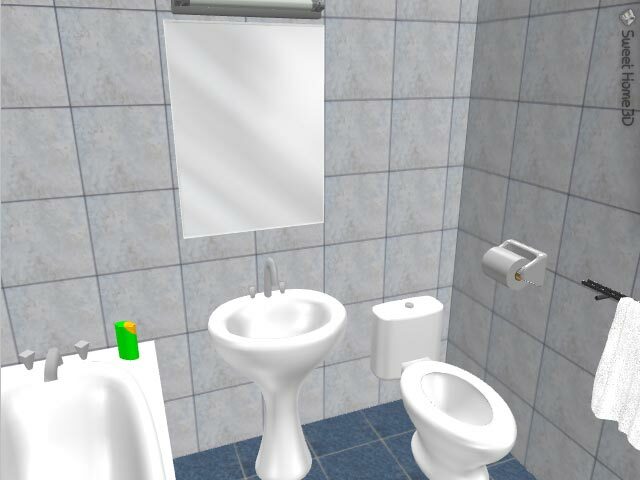 and many other ones created by users in the forum gallery. 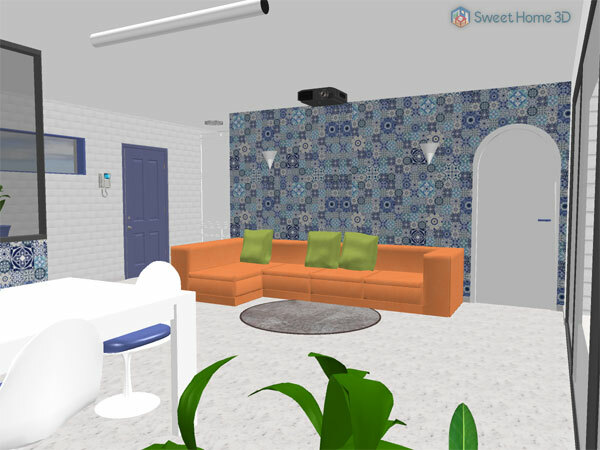 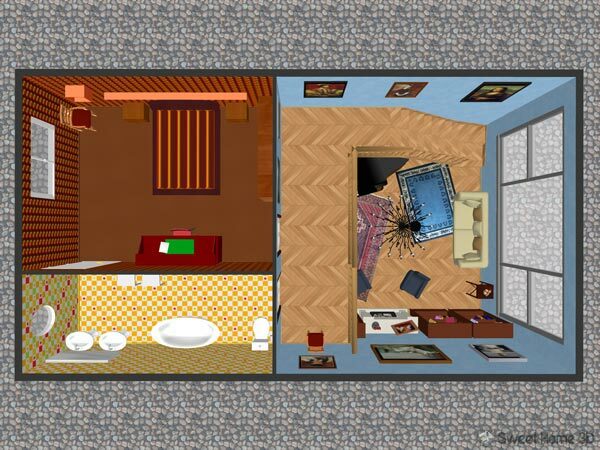 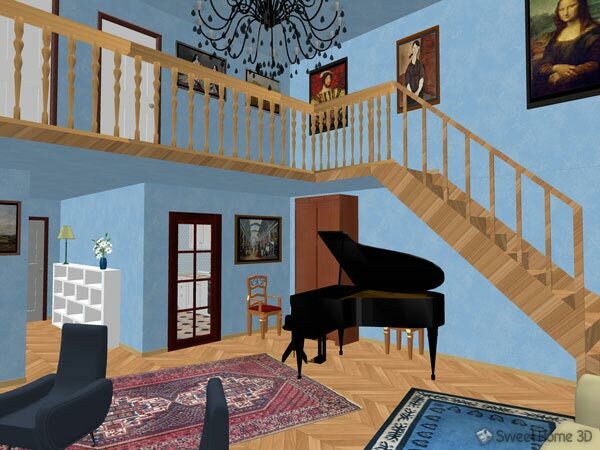 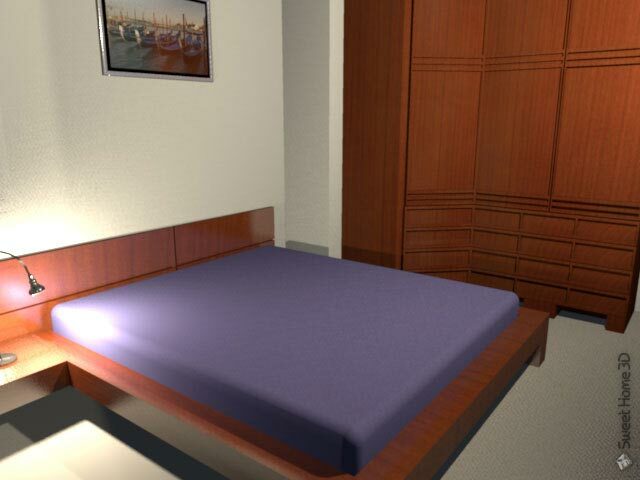 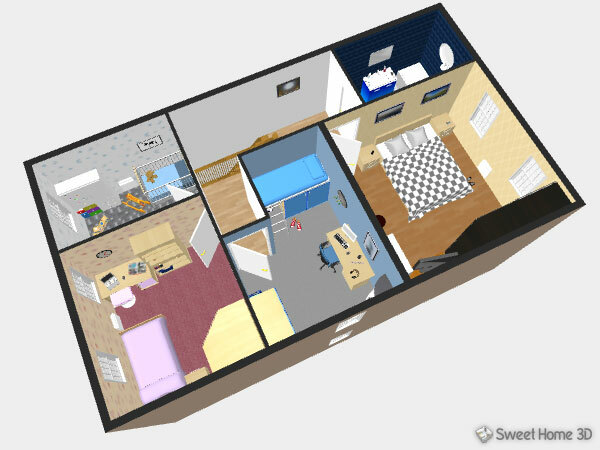 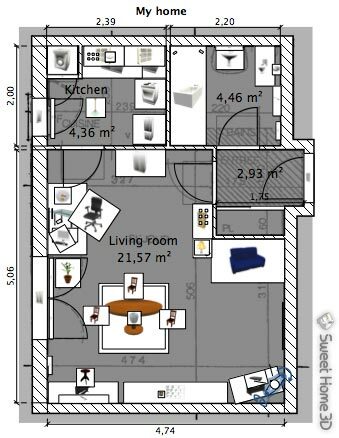 To test an example of this page, download it by clicking on its link and open it with Sweet Home 3D. 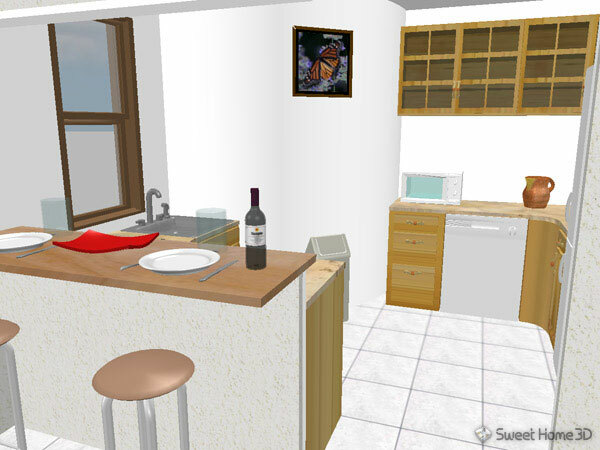 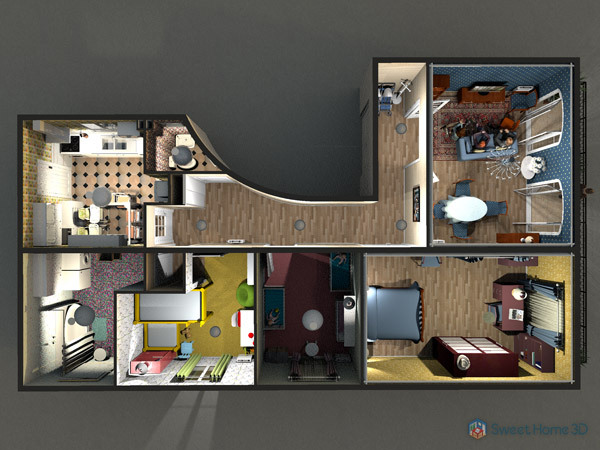 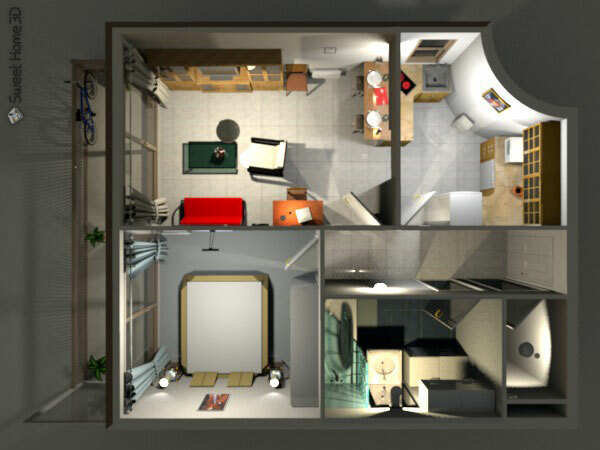 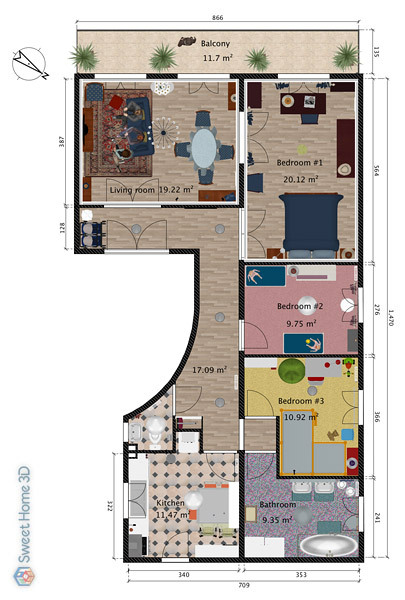 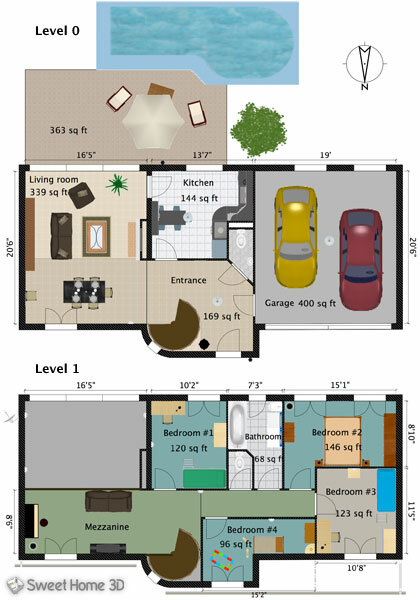 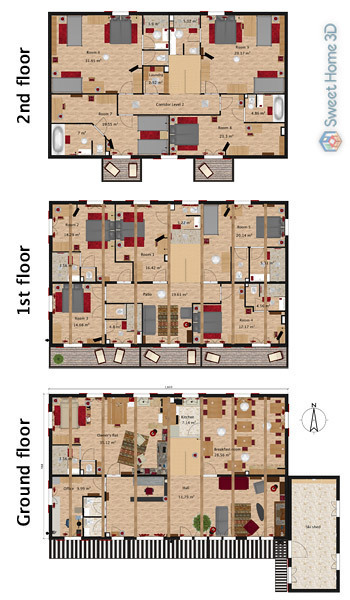 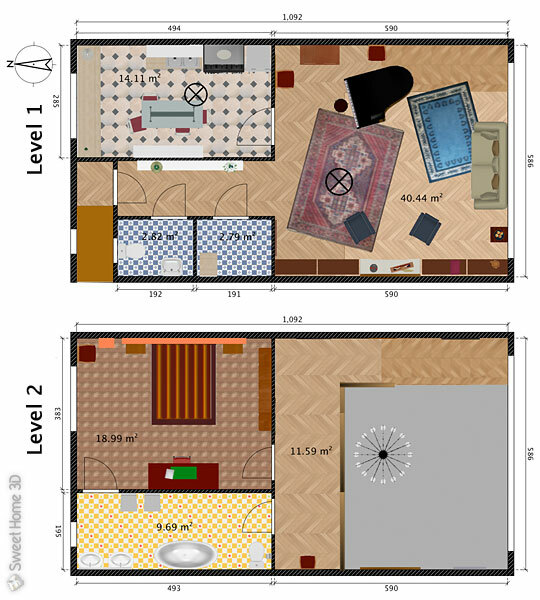 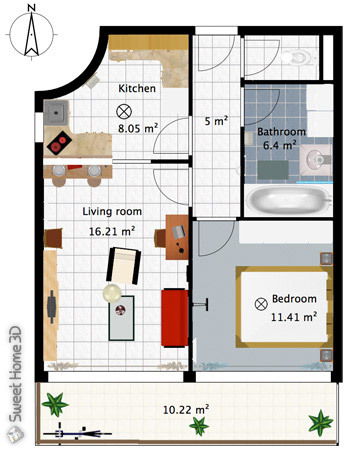 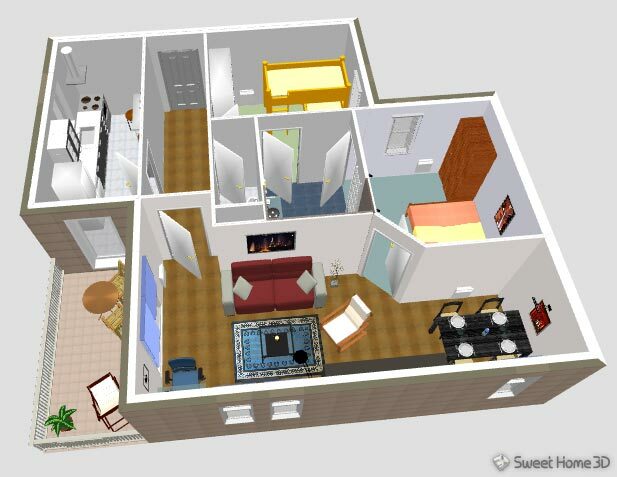 You may also click on images to enlarge them and click on 3D animation buttons to view homes and navigate in them in 3D.